People have many different reasons to start a small business. Sometimes they just want to earn a little extra money, others see house cleaning as a way to get out of a dead-end job or away from a boss they don’t like. Other than that, many haven’t thought past their need to move on so they end up in a business they didn’t really plan for with unrealistic expectations. 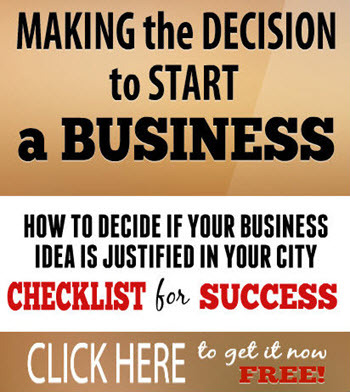 Do you really know what it takes to start and grow a business? Running a business is more than just working for a few hours on weekends, making a few bucks and cozying on the sofa with your loved ones for the rest of the week. To build a business you need to be willing to sacrifice a lot, sometimes to the detriment of your life, for your customers. 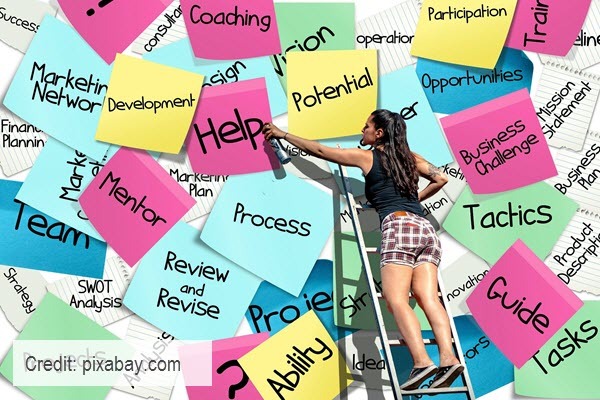 Read more in this article, “7 Common Misconceptions Young People Have About Entrepreneurship” that reveals more about what it takes to start and successfully run a small business. Before you start your house cleaning business, download my free report and checklist so you know what to expect in residential cleaning. This will be helpful for you and your family so everybody understands what is required and can make the necessary lifestyle adjustments. 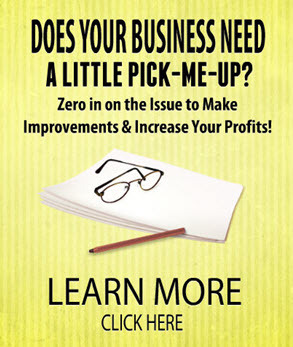 Are You Sabotaging Your Business? I'm Anne-Marie, the House Cleaning Pro. When I planned to build a house cleaning business, I knew I didn't want to be stuck doing all the work myself. I had much bigger plans, like 1) Building up the business to compete with the franchises in my city 2) Training employees to do the dirty work and 3) Having the ability to sell the business when the time was right. 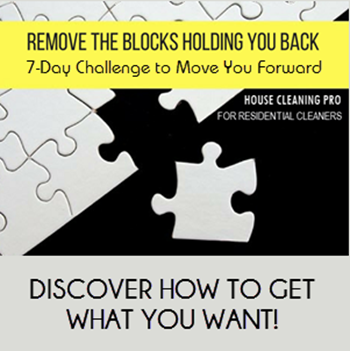 Discover how you can achieve your goals when you start a house cleaning business for maximum profits! Pick your favorite so we can stay in touch! 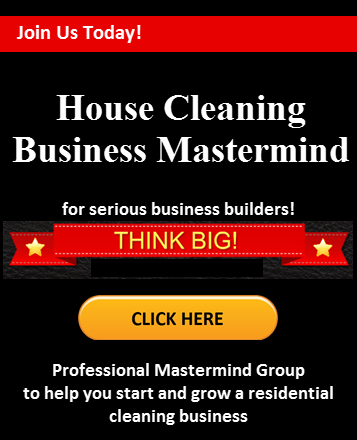 Frustrated With Your House Cleaning Business?